Description - Get our ever so popular Home Wrestling Mats now in a custom size. Our custom sized Home Wrestling Mats come 6' wide and can be ordered to the length desired to the nearest whole foot. The minimum length that can be requested is 10'. These mats feature all of the same benefits as our standard sized Home Wrestling Mats and come with a connector strap when two or more mats are ordered. Material – Crosslink Polyethylene Foam bonded to a Tough 24oz vinyl top. Length – The rolls are custom cut to your desired length free of charge provided that each roll length is 10’ long or longer and in whole foot increments such as 11’, 12’, 13’, etc. You will normally receive an extra few inches on each roll. This allows for a quick and easy installation. Weight – 1-1/4" thick mats are 2.70 Lbs/sqft and our 1-5/8" thick mats are 2.75 Lbs/sqft. 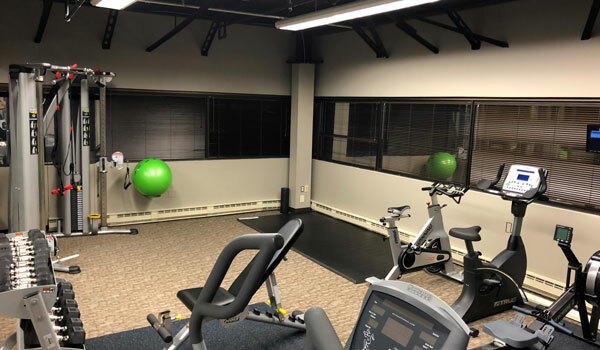 Recommended Uses – Our Custom Cut Home Wrestling Mats are perfect for large commercial spaces or for home use and are great as matting for wrestling, grappling, MMA, Ju Jitsu, Karate and much more. Wrestling mats are very easy to clean. Each mat is constructed of durable closed cross-linked polyethylene sports foam with a tough vinyl top surface. If the mats get something spilled on them or appear dirty, all that is needed to clean them is to do a quick wipe of the mat with a damp cloth and your wrestling mat will look like new. Wrestling Mats are very easy to install. 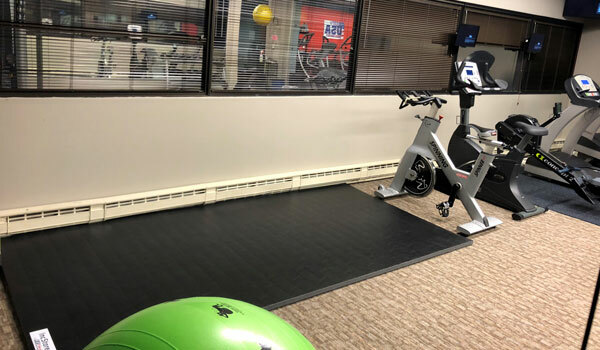 The built in flex rolling system makes it easy & quick to roll each mat out for use and then roll it back up when finished for convenient storage. These portable and lightweight Wrestling Mats can be rolled up and easily transported, making them suitable to be installed in virtually any room or practice space quickly and without fuss. Two or more mats can be adjoined using mat tape to make a larger wrestling practice area. Perfect for commercial and residential use. Custom cut cheer mats come 6' wide and as long as needed up to 128'. Minimum cut length is 10'. Great as a wrestling mat, for MMA, grappling and much more. Easy to clean and maintain and is non-porous. Easy to install, roll up, and store. Are these mats able to easily be cut? I need the mat to fit a space smaller than 10 feet. You can easily cut our Home Wrestling Mats - Custom Cut with a sharp utility knife and a straight edge. I see there are two layers to this product, which would be the high-density layer? Closest to the color? The 2-foam layers on the bottom of our Home Wrestling Mats are the same in density. Are liquids absorbed into the surface or can they be easily cleaned off the surface? Our Home Wrestling Mats feature a non-porous vinyl top that will not absorb any liquids. This surface is very easy to clean and is also very easy to sanitize as well. Love it! Worth the investment! Great mat to use with the TRX! 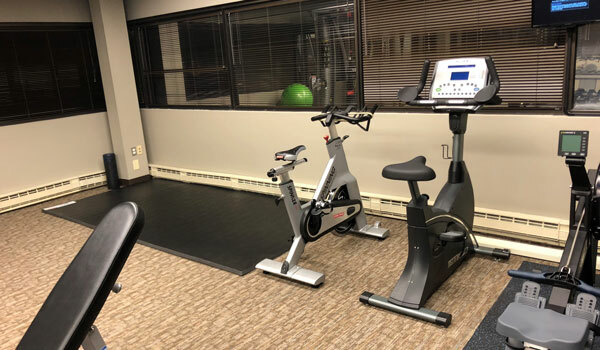 We are using your flooring as part of our office building amenity gym free to tenants. Nice warm up area. Durable, attractive, and most importantly easy to clean! Exactly what we needed! This is by far the best mat in the market. It is thick and high quality. Easily to roll and put away. These mats are perfect for our in-home gym for stretching, yoga, high intensity exercises with a lot of jumping, everything! We love them!